If you haven’t yet heard of the film, based on the novel by André Aciman, the coming-of-age drama stars Timothée Chalamet (Interstellar) as a precocious 17-year-old American-Italian boy who’s on summer vacation with his family at their Italian villa. 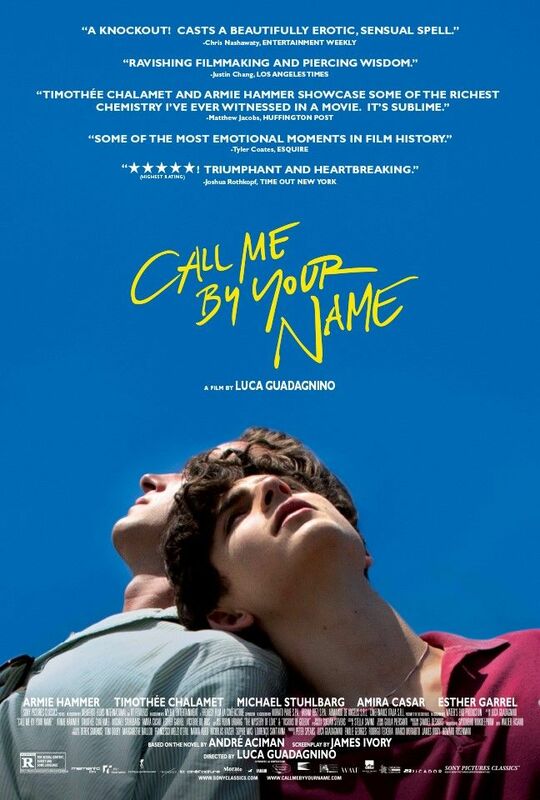 When a charming American scholar (Armie Hammer) comes to work with the boy’s father (Michael Stuhlbarg), a summer romance sparks that awakens feelings of first love, brilliantly and sensually captured by Guadagnino. Trust me when I say you need to see this film when it’s released in North America on November 24th. For more on read Adam Chitwood’s glowing review or watch the first trailer. While at this year’s Toronto International Film Festival I got to sit down with Armie Hammer, Timothée Chalamet and Luca Guadagnino for an exclusive video interview. They talked about if they had any idea the reviews would be so positive and enthusiastic, how they managed to make the movie feel authentic and real, and that even though Guadagnino normally takes a long time to edit his movies this was done in record time. However, the big surprise of the interview was Guadagnino revealing he had a version of the film that was four hours long! After you see the movie you’ll understand why I was so excited to hear about the existence of an extended cut. Did they have any idea while they were making the movie that the reaction would be so positive and enthusiastic? The film feels authentic and real. Was it all in the script? Was it found during the rehearsal process? What did Guadagnino learn from early screenings that impacted the finished film? Talks about how he usually spends a long time editing his films but he cut this one in record time. He reveals he originally had a 4 hour cut of the film!